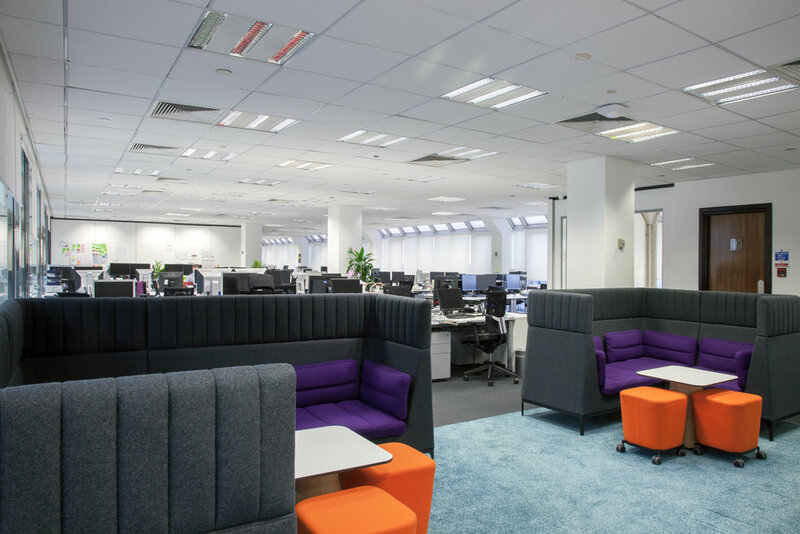 The two wings of A&N's London offices lacked cohesion.  3equals1 were briefed to provide a new office layout and design that connected the two spaces. 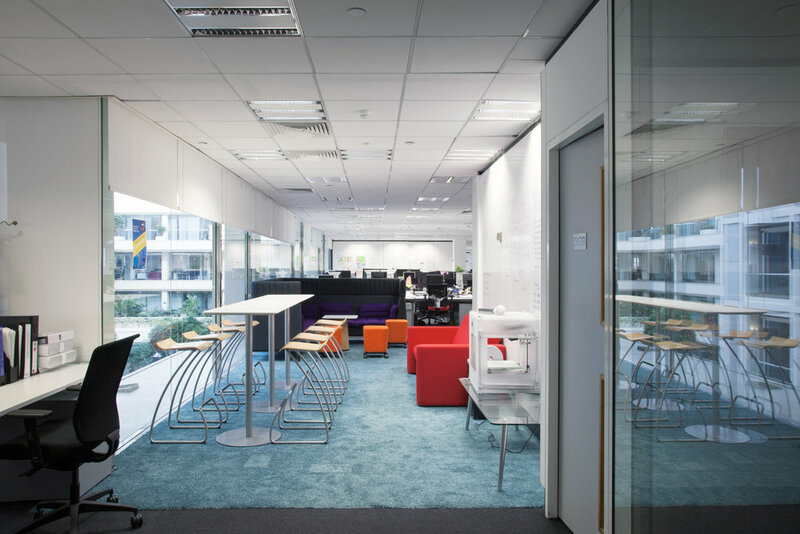 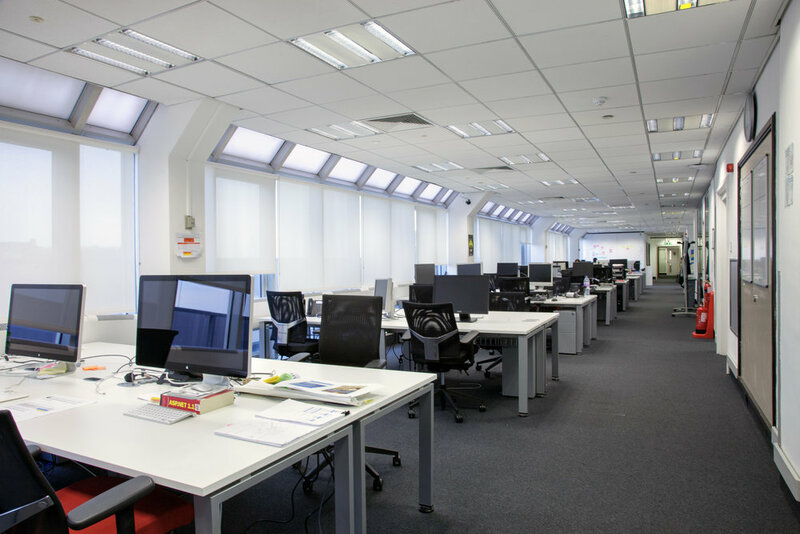 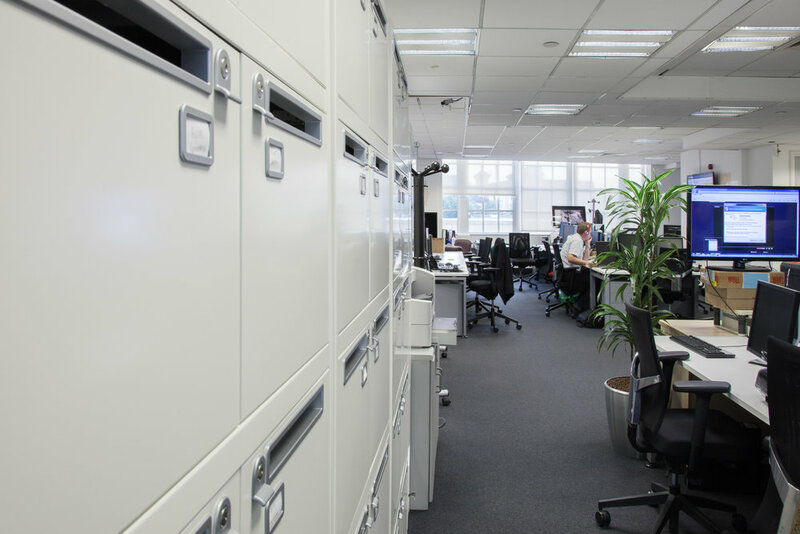 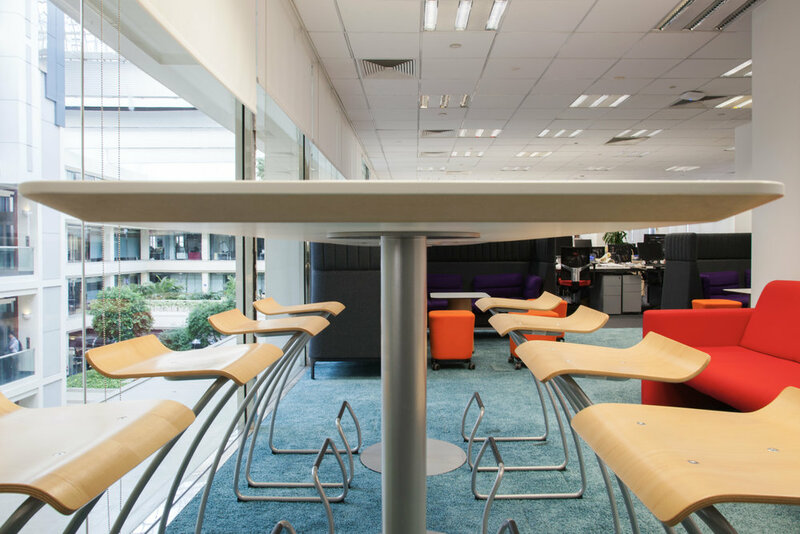 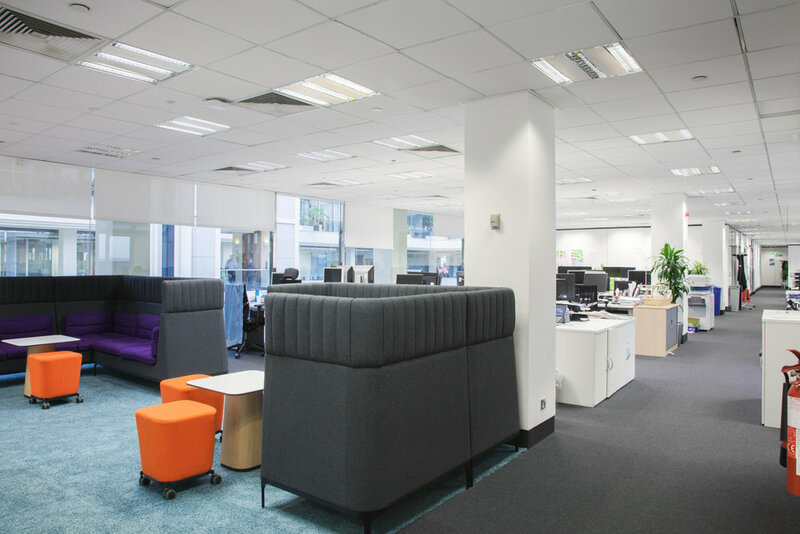 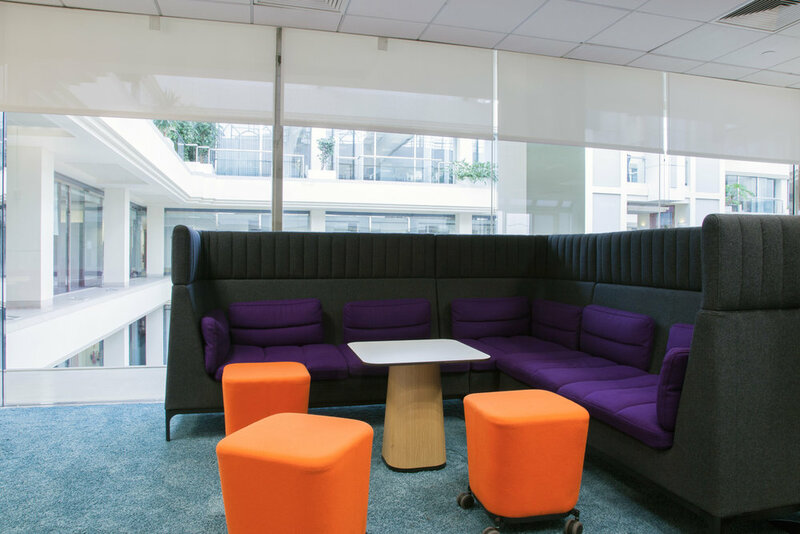 A fast turnaround was required on a humble budget so we re-used some of A&N's existing furniture to create a user-friendly, contemporary enviroment.